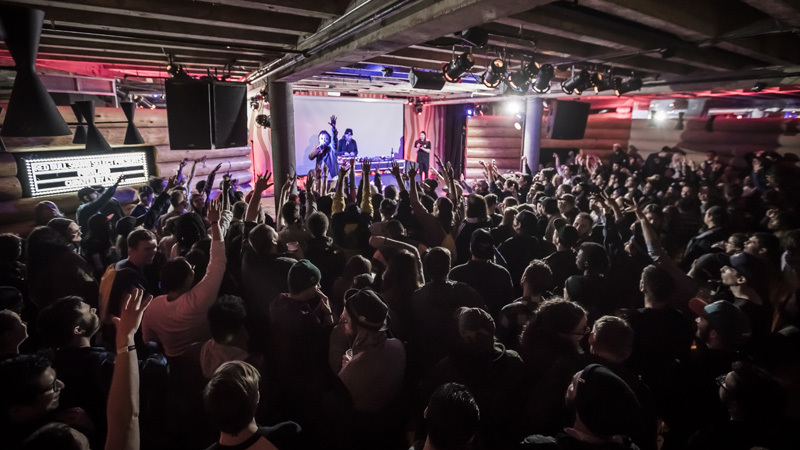 When showcase organizers get it right, they get it right. 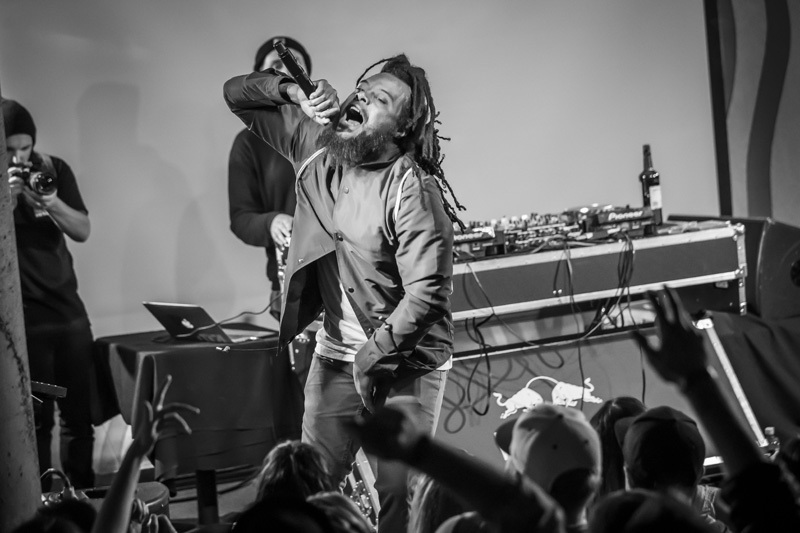 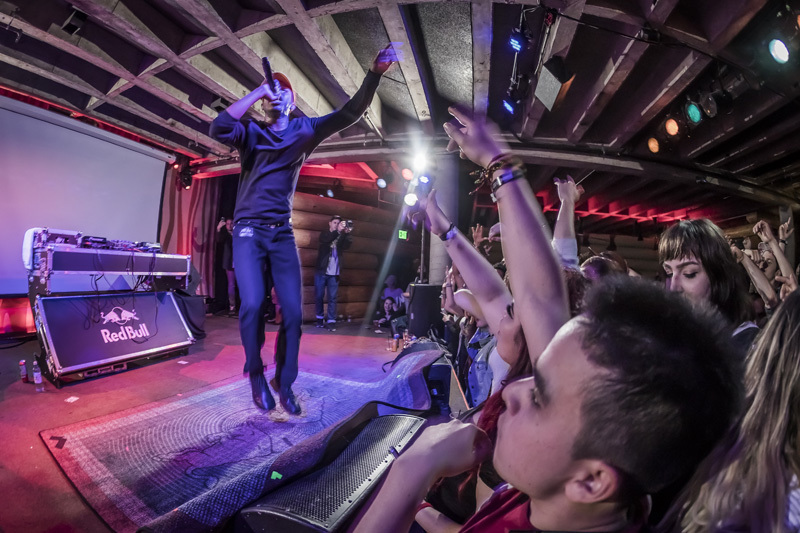 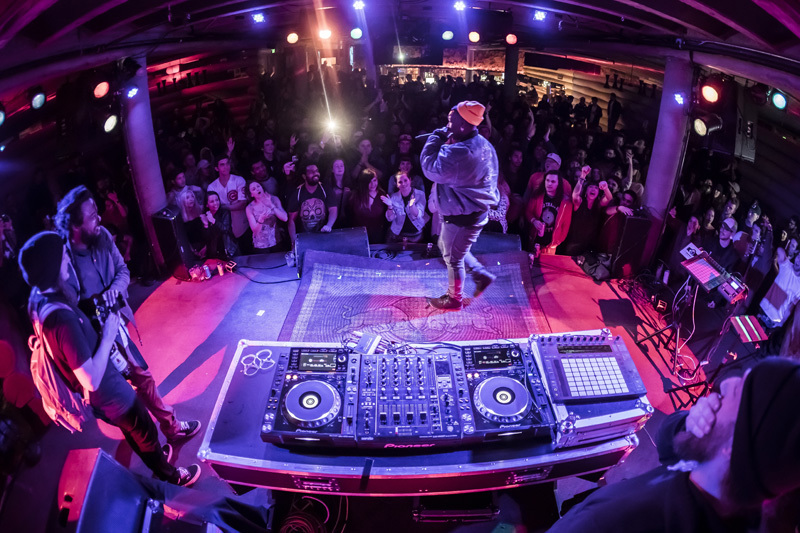 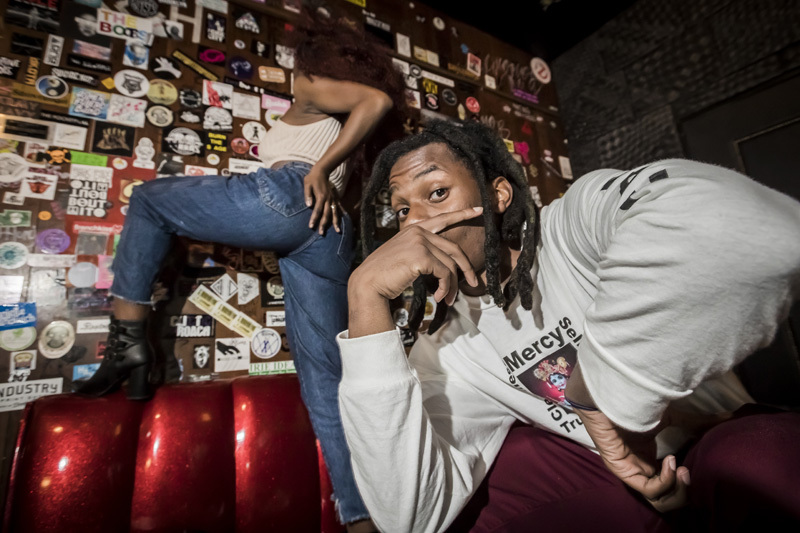 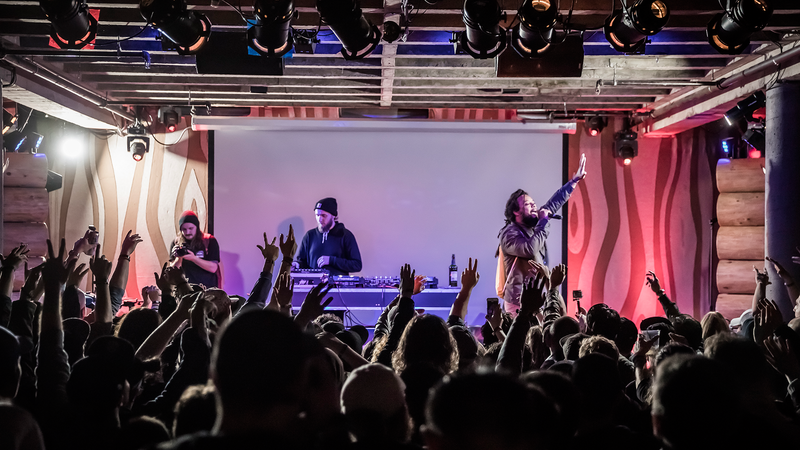 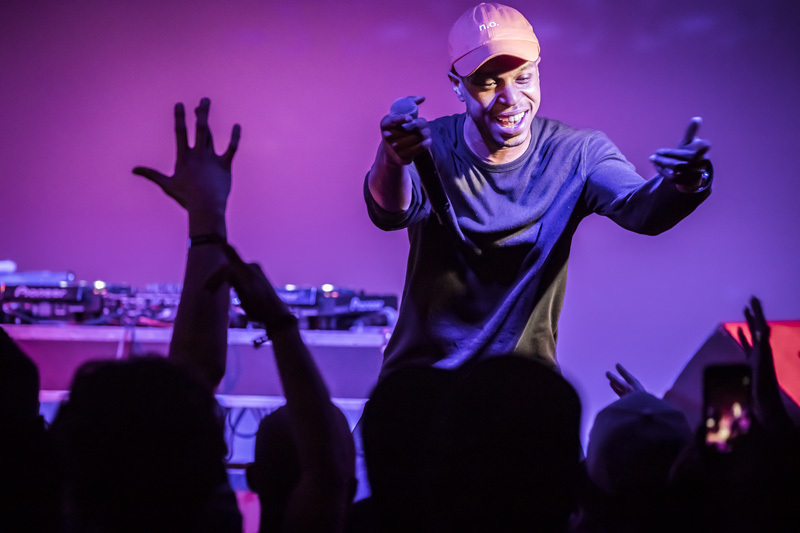 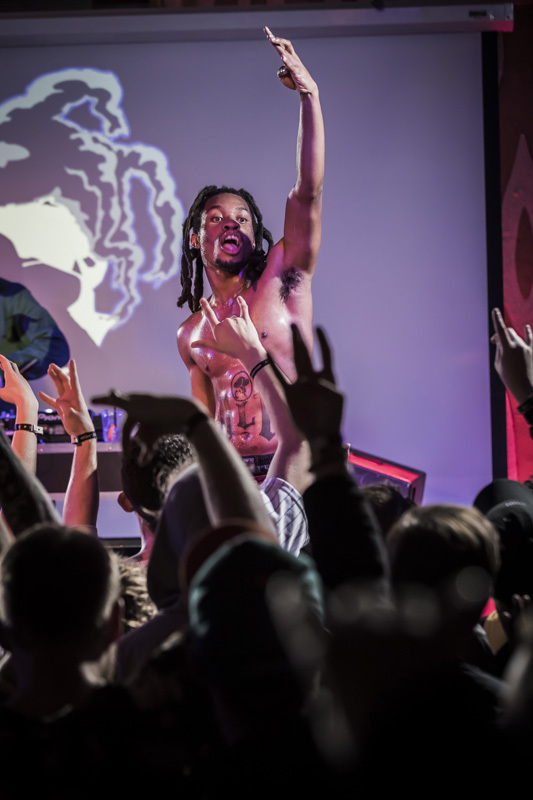 Such was the case for Red Bull Sound Select Presents: Portland's event on March 9, where not one, not two, but three acts on the bill blew us away. 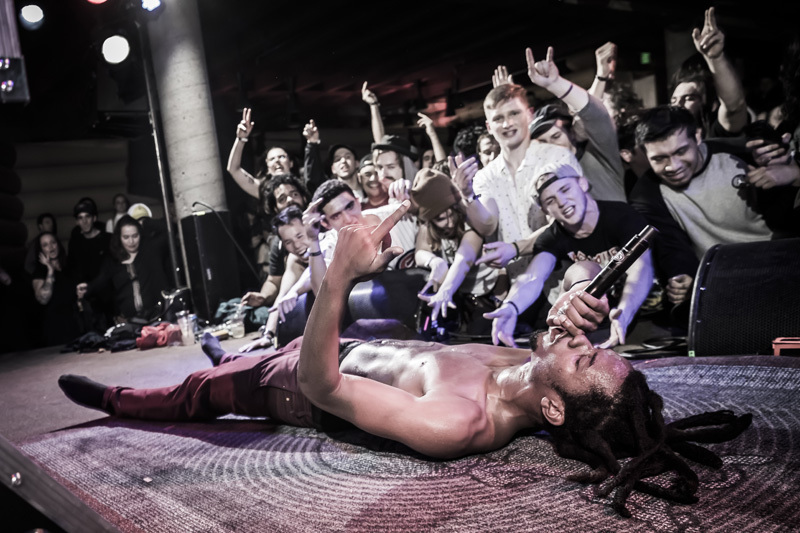 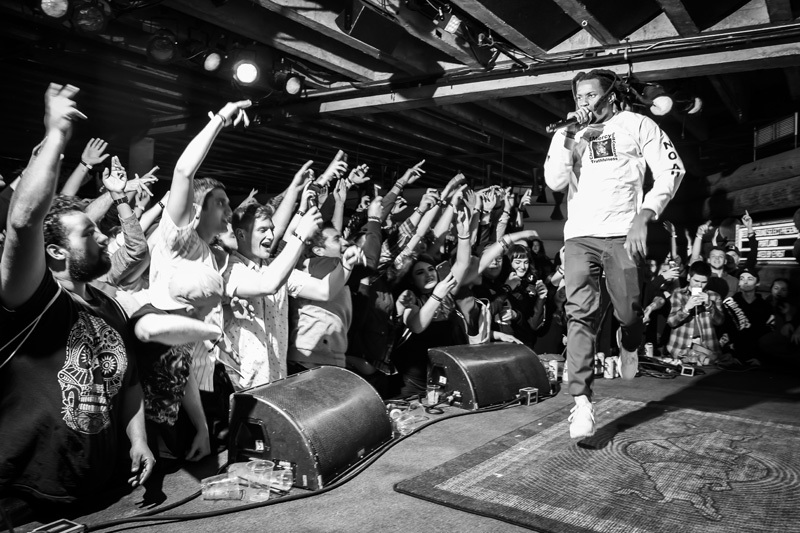 The swoon-worthy lineup, curated by EYRST, included sets from Miami's Denzel Curry, New Orleans' Pell, and Portland's Rare Treat—each whom we highly recommend seeing any time they're in your city. 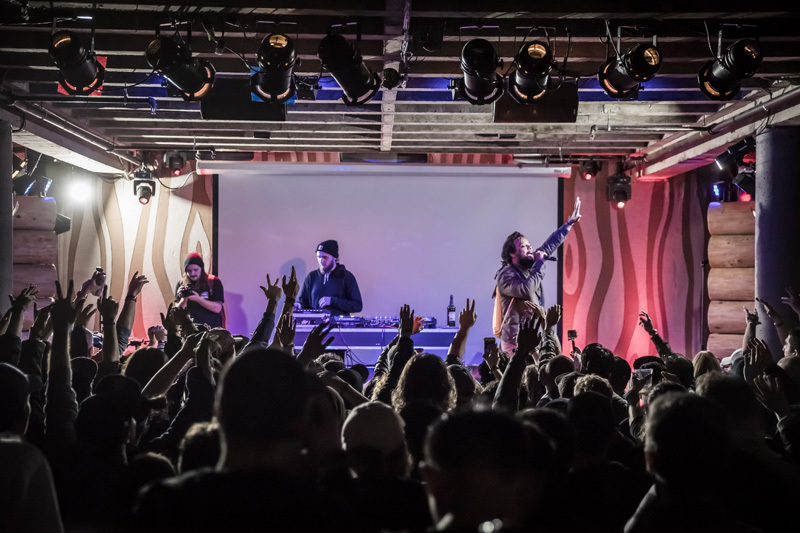 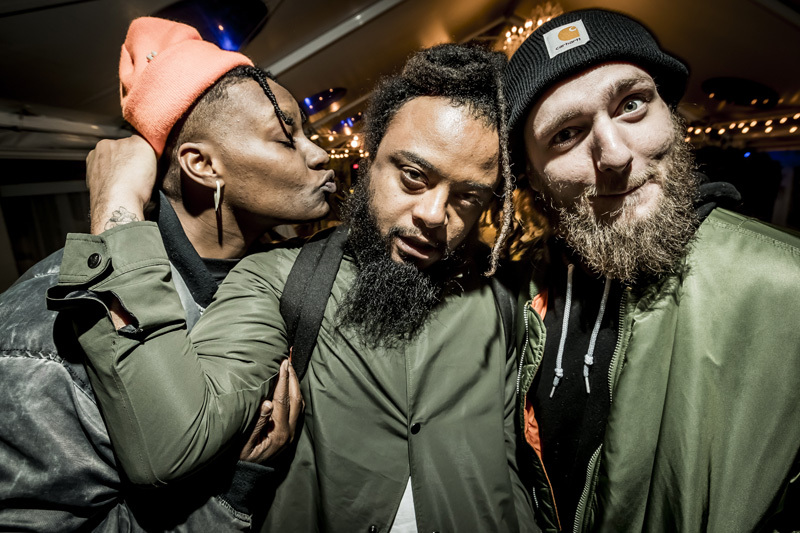 Highlights from the unforgettable night at Doug Fir Lounge? 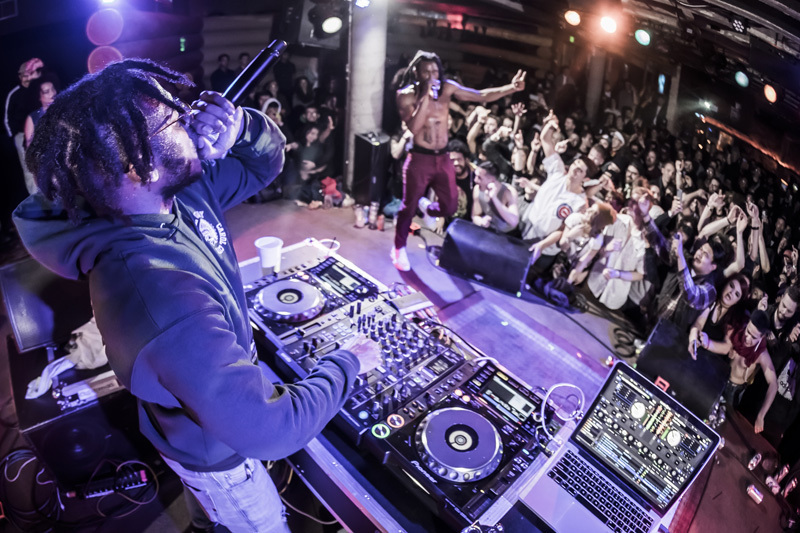 Curry's high-energy set (he performed his verse from Rob $tone's official "Chill Bill" remix), Pell ripping his Big Gigantic collab ("Miss Primetime"), and Rare Treat—made up of The Last Artful, Dodgr, Myke Bogan, and Neill Von Tally—getting to business for "Pop!". 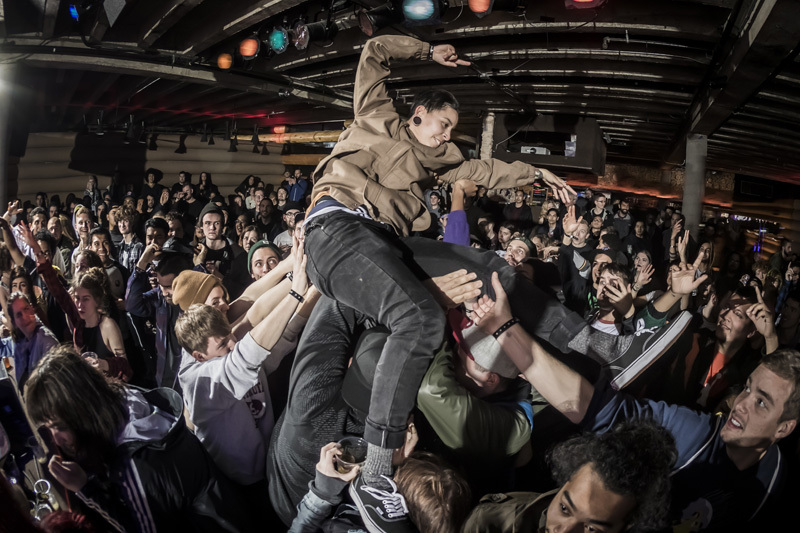 Check out photos from the show below, then make sure to Track everyone who came out below!